Consumer goods are products that are ultimately consumed rather than used in the production of another good. Consumer goods run the gamut from clothing to hardware to electronics. Daily challenges of a consumer goods distributor include the extensive logistical planning that comes with delivering large quantities to different retails sectors, and inventory control in a fast paced environment where you must constantly be able to provide new merchandise. “Our process is faster and more accurate, our customers are pleased and profitability has been enhanced. Mayer Group is very responsive and has been an important business partner. Von Morris Corporation is a manufacturer and distributor of high-end decorative door hardware needs! Mayer Group worked hand in hand with our team in developing a custom application to streamline our Order Entry and Production Process using Wisys Service Oriented Architecture. In the past our customer service representatives had to run reports to determine if we had enough stock to manufacturer a specific item before they could commit to a delivery date with our customers. With the custom Order Entry application that Mayer Group wrote, our customer service department is able to determine if we have the item that the customer is requesting available on the shelf, if it is not then in the same screen it displays the quantity that we are able to produce from components. This has really streamlined our order entry process as well as improved on accuracy and helped us meet customer expectations. In addition to the custom Order Entry application that Mayer Group developed, we had a real problem with determining which of the 15,000 inventoried items we need to purchase. We begin by basing purchases on past sales data. Based on this need, we asked Mayer Group to develop “Purchase Order Generator”. This custom application enhanced our purchasing process by putting all of the relevant information on the screen with a suggested quantity to order. Once we determine the actual quantities of each item we wish to purchase, with the press of one simple button, “PO Generator” creates the purchase order in Macola. We have a long lasting relationship with Mayer Group and we look forward to continuing it in the future. 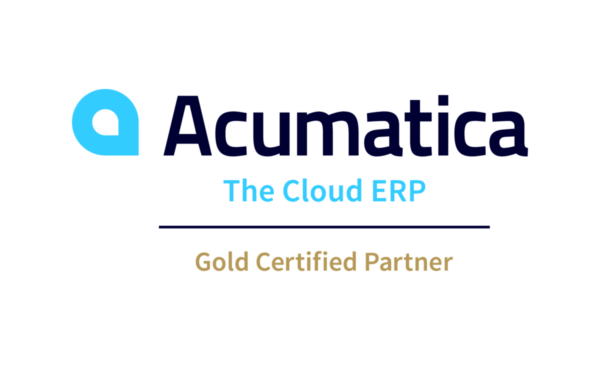 “When we decided to upgrade from Macola Progression to Macola ES we were skeptical of how it was going to affect our operations. Mayer, Shanzer & Mayer had us up and running within a day! Their commitment to excellence made the transition as seamless as possible! At Skyo Industries Inc. we do not have have a dedicated IT staff, but with MSM’s support staff I feel like they are just down the hall and willing to help at any point. Mayer, Shanzer & Mayer not only do what they say they are going to do, but they go beyond what they say they are going to do! I would recommend Mayer, Shanzer & Mayer if you are in the market for an ERP solution!